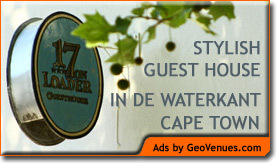 Homeleigh Halt Guest House offers you luxury accommodation in the beautiful garden suburb of Walmer, Port Elizabeth, Eastern Cape, South Africa. Walmer is however also a hub of business activities and one of the main shopping areas of Port Elzabeth. We combine warm hospitality, excellent service and comfort for local leisure travelers, business executives and international tourists. Our four star guest house welcomes you to a unique atmosphere where you will immediately feel comfortable and pampered. Ideally located in Main Road, Walmer, we are close to the airport, shopping centre’s, restaurants, banks, sporting venues and the beachfront. Close to the airport,beachfront,St. George's Park,hospitals,Nelson Mandela Bay Stadium,Newton Park swimming pool,Bayworld,The Boardwalk Casino and entertainment centre and the historical city centre. Easy access to all main routes. We arrange custom designed tours and safaris if required. 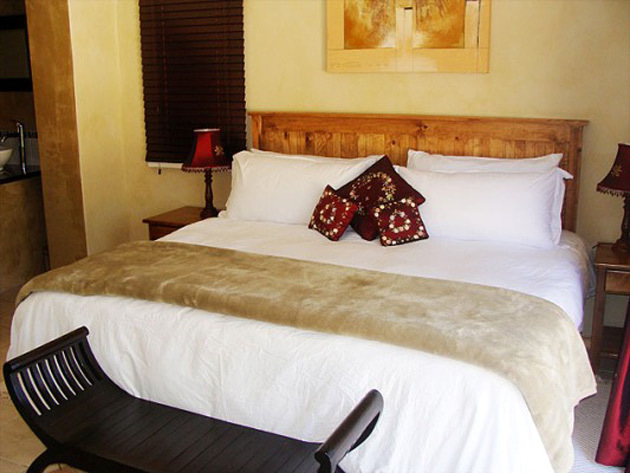 We offer you accommodation from deluxe to budget – to meet even the most discerning travelers needs. 2 open plan, basic self catering budget accommodation units suitable for families, groups of scholars, backpackers. Each unit can sleep a maximum of 6. You are welcome to bring your small pet along. Prior arrangement necessary. There is a computer (ADSL conntection)with unlimited free internet access in the Guest Lounge. A scrumptious full English breakfast is served in the dining room or on the patio overlooking the garden and pool. Dinner can be arranged on request. We serve a hearty truly South African dinner – farmhouse style. Port Elizabeth is jam packed with things to do, see and experience. Besides being known as the "friendly city", Port Elizabeth is also known as the watersport capital of South Africa. Port Elizabeth acts as a gateway to surrounding areas, such as the Sunshine Coast, Garden Route, Baviaanskloof, Settler Country and some of the country’s top game reserves including the world renowned Addo Elephant Park.